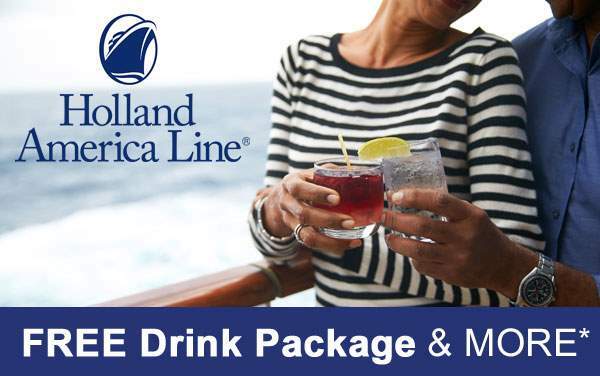 When you cruise to the Western Caribbean with Holland America Line, you’ll be spoiled by the incredible weather and tropical fare, and inspired by the culture and people you meet. Create some everlasting memories in the sunshine with the people who mean most to you. 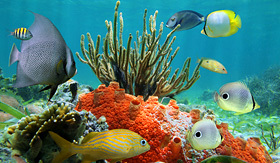 Take a personal watercraft tour (one-of-a-kind experience) in Half Moon Cay in the Bahamas. 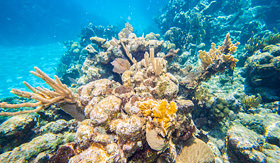 Let your inhibitions fly away as you dive from a towering cliff in Roatan, Honduras, or soothe yourself in the cool, sparkling ocean water with a snorkel excursion in Costa Maya. 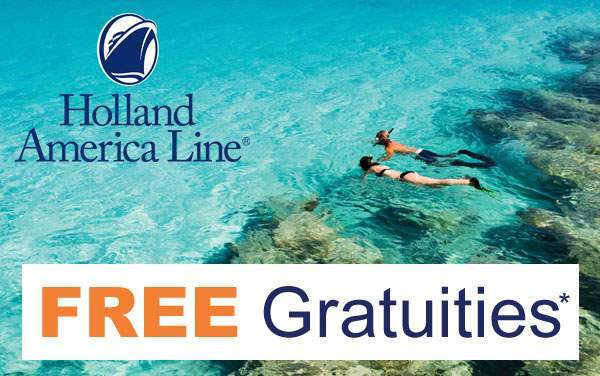 Head for the tropics and vacation right with a Holland America Line Western Caribbean Cruise. 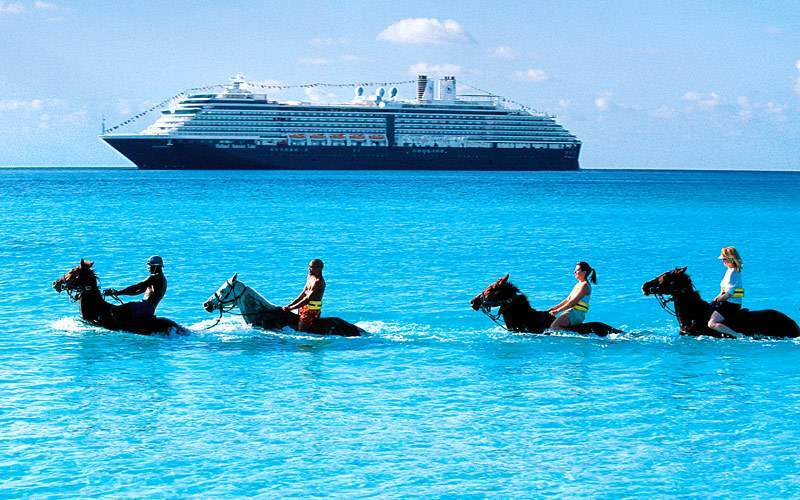 Amazingly blue water frames your Western Caribbean cruise experiences with Holland America. 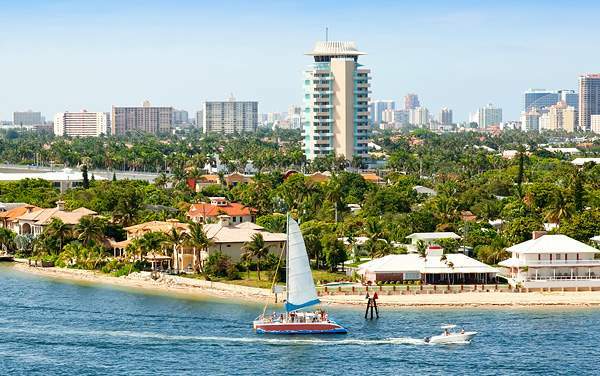 You’ll be trying rum cake in the Cayman Islands, visiting the Chichen Itza Mayan ruins in Cozumel and climbing up the most amazing waterfall in Jamaica. It’s not every day you can swim with a dolphin, but in Costa Maya there is an arranged excursion where you can get face to face with these intelligent mammals. 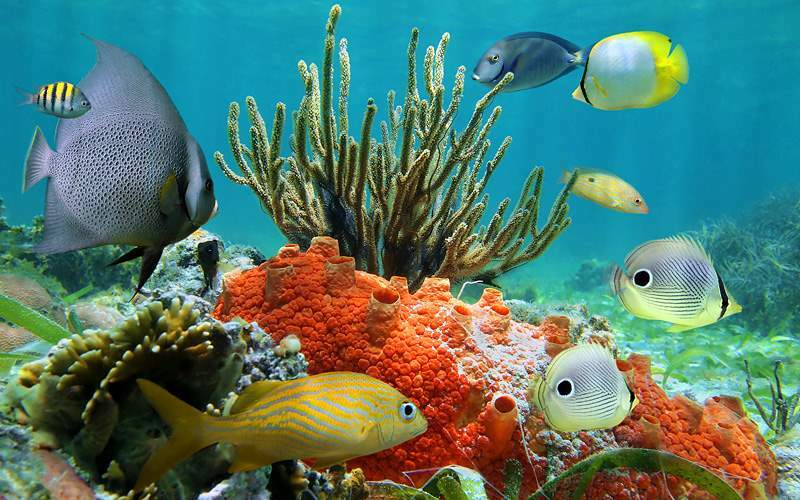 You can play with these creatures, pose for pictures and even pucker up for a kiss. After the initial meet you can hitch a ride on the dolphin’s pectoral fin and glide through the water. The first stop on the epicurean adventure is to the Cayman Islands Brewery where the only beer of the island is brewed. 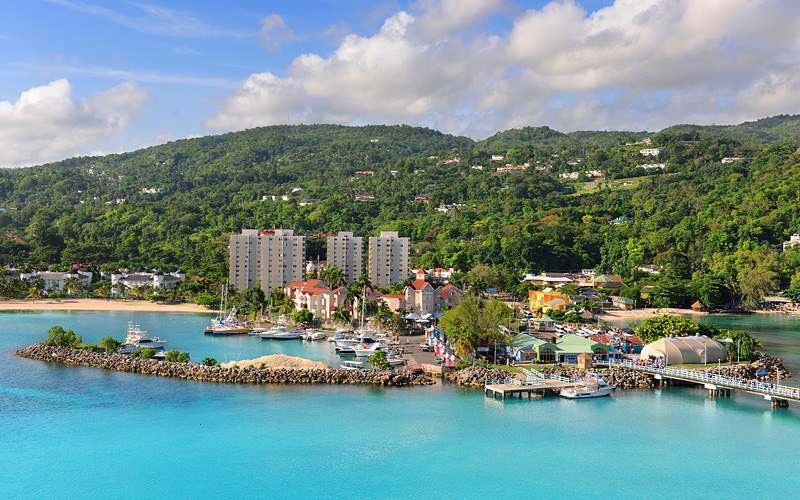 Next you’ll wind your way through the landmarks of George Town to the Rum Cake Center where you can sample this sweet treat, and then it’s time for the Caribbean’s favorite drink – rum. Head to the Seven Fathoms Rum Distillery where you’ll see the brewing process at work. Then after a sample tasting you’ll have the rest of the day to wander around or hit the beach. 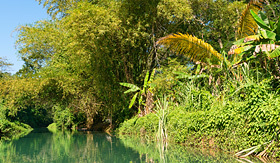 The Good Hope Estate was once the most highly regarded estate in all of the Caribbean. You’ll step back in time as you tour through the grounds on a horse-drawn carriage. The estate was built in the 1700s and was surrounded by 2,000 acres of fields. You can visit the pottery house, where today a resident potter works producing ceramics. 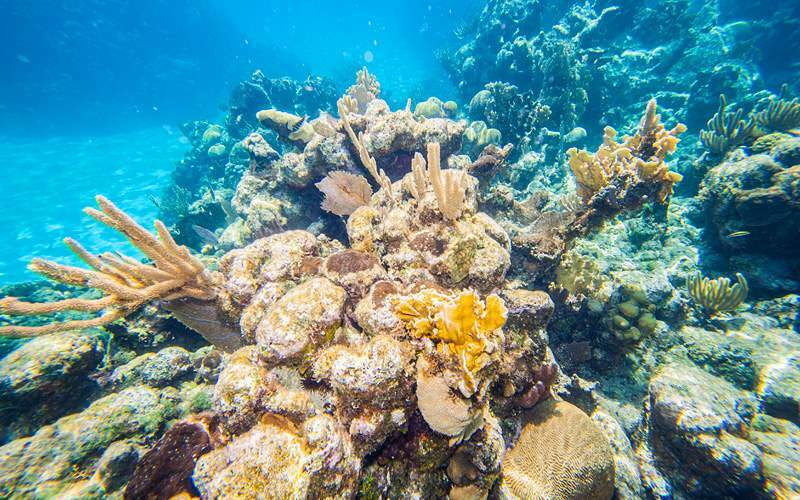 Spend a day at the Fantasy Island Beach Resort where you can lounge on the beautiful beach with a fruit punch and then embark on a 45-minute snorkel to view the shallow reef and a mysterious shipwreck. 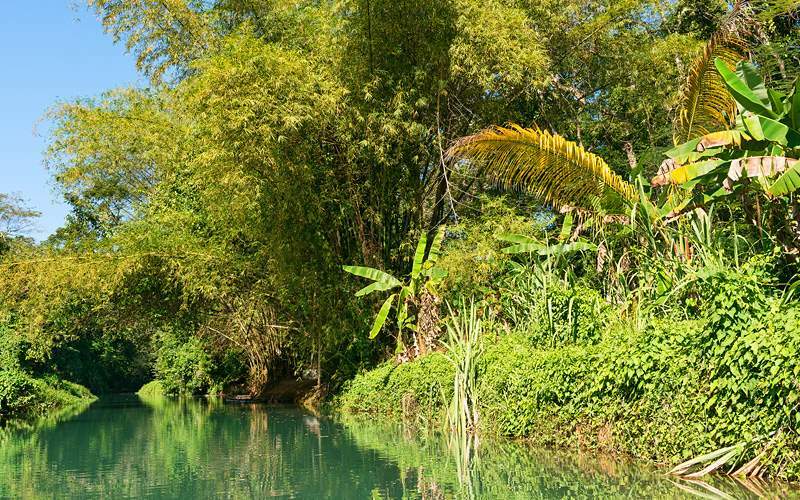 After this adventure you can stay at the beach or walk along a nature trail where you might see monkeys and iguanas. 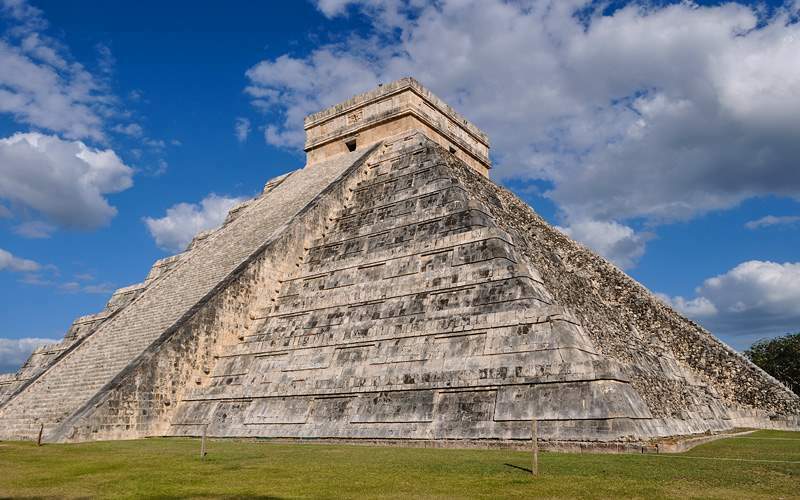 This important site was once the center of the Mayan empire. 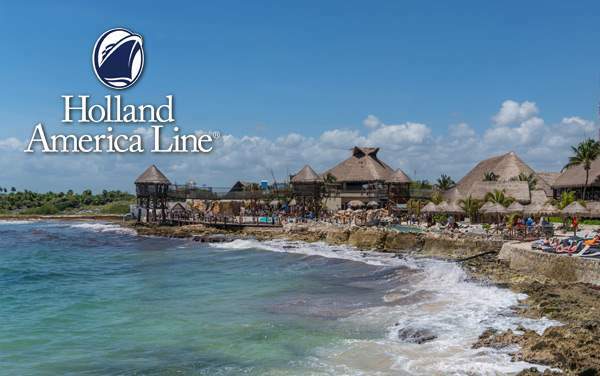 During this Holland America excursion you’ll be guided through the ruins and learn about the Mayan culture. 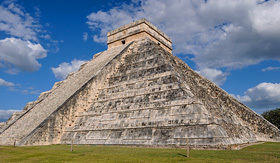 You’ll visit a ball court, the Pyramid of Kukulcan and a temple where priests accurately calculated celestial events. Climb up the Dunn’s River Falls, a unique waterfall that is built over natural steps. Then head to the Rainforest Sky Explorer where you’ll take a ride on a chairlift above the treetops. After this ride you can learn about the heritage and culture of the Jamaican people at the educational pavilion. There are lots of great views to see up at the Observation Tower. 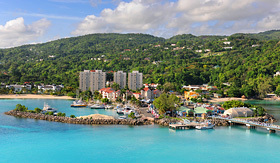 Flip through our photo gallery of Western Caribbean cruising photos from Holland America. Keep in mind, this is just a sample of the sights waiting for you on a Holland America Western Caribbean cruise vacation.